The AP Maoists brutally killed the sitting Araku MLA Kidari Sarveswara Rao and ex-MLA Siveri Soma the other day and made a sensation. 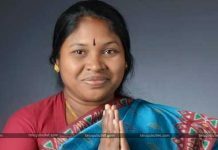 Political observers are claiming the actual reasons for these killings.This ex-lawmaker and Araku MLA interacted with the local tribes of Araku and are going to attend a Government programme the other day. Despite serious warnings, they took the ordinary APSRTC bus to travel and Maoists took this chance to condemn their targets not only to eliminate them but also to prove their existence. Maoists who were silent for many years these days chose a high target like a legislator for the first time in the happened decade. 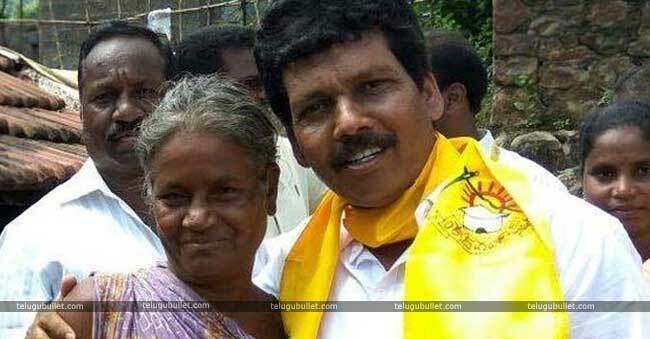 The deaths shocked the entire state of AP and left the ruling party in vain. Both these leaders are alleged to be in bad looks among Maoists and they thought its time to showcase the world what they can do to be in news.Police suspect the Maoist leader of Andhra-Odisha border Pratap Reddy is the real culprit behind this operation. What’s more astonishing is the local tribal people helped Maoists with their support. 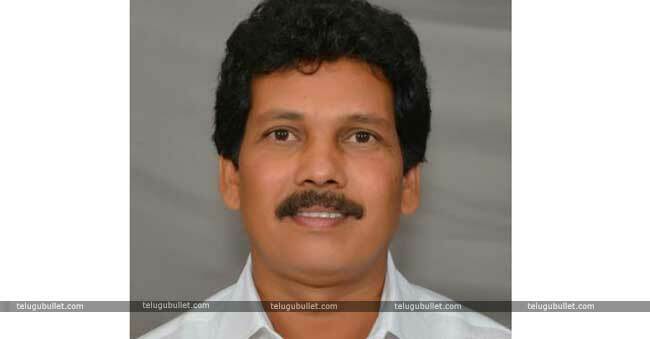 Previous articleJagan’s Package: 50 Crores For An MLA Ticket? 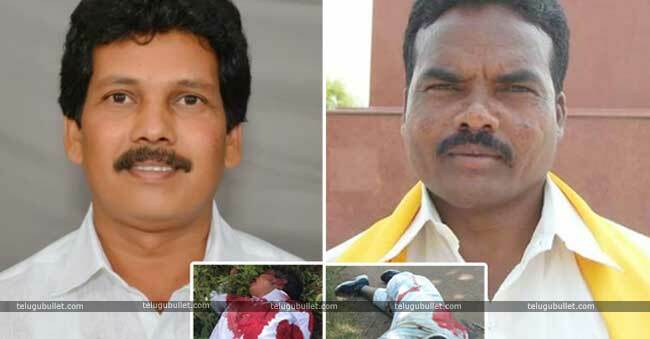 Is These TDP MLA’s In Maoist Hit List?